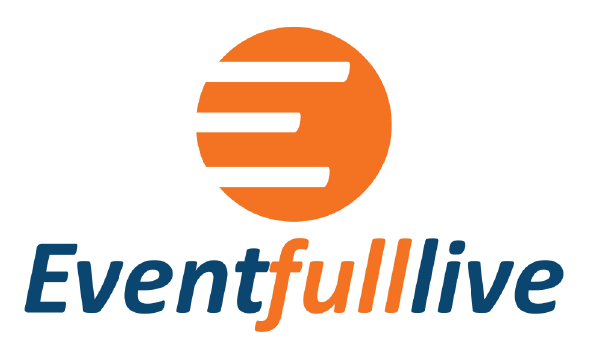 If you decide not to have your event tickets sold on Eventfull immediately after you have made payment for the sale and purchase services to Eventfull, you can cancel the transaction by sending an email to the above address. You can also cancel our marketing and event management services at any time. However, cancelled transaction will attract a service charge in relation to sale and purchase ticket services while cancelled transaction in respect of marketing and event management services will attract no refunds. In the case of cancellation of our marketing and event management services, we shall be entitled to a service charge which shall be deducted. The amount to be determined as service charge depends on the volume of work already carried out on the Event planner’s behalf. The balance of the funds (if any) upon the deduction of the service charge shall be transferred for payments of other services which you have subscribed for or which you will subscribe for on our site.